Spring is here and the sun is shining more often, which means many of us are spending time in our gardens. 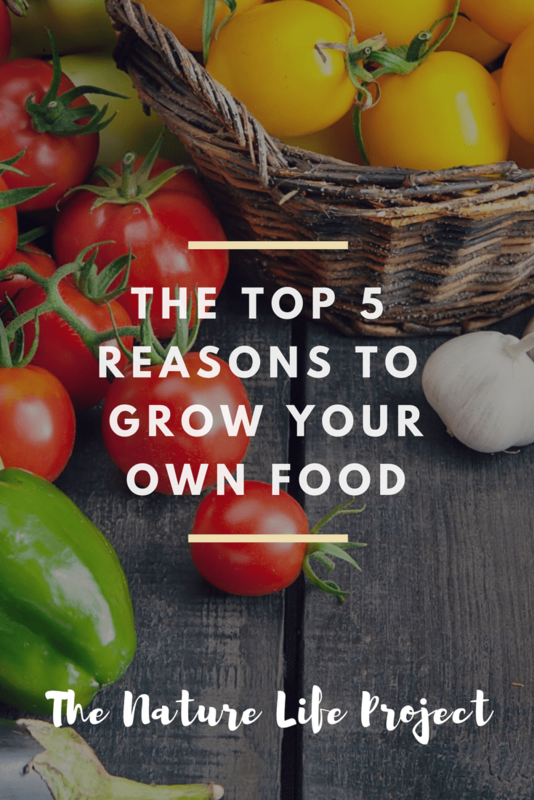 Aside from the many health-related and socially responsible reasons to grow your own food, fruits and veggies from the garden simply taste better. They are juicier and sweeter than anything you will ever buy at the grocery store. There is nothing like eating a tomato ripe off the vine and warm from the sun, the juice drizzling down your chin. A sweet onion will never be as sweet as one grown in your garden. You may even find that you like veggies you had previously written off, because they are sweeter when grown in your soil. The nutrient and mineral content of garden grown veggies is much higher than anything in the grocery store, which will heal and prevent many medical issues. Food picked ripe from the vine is full of digestive enzymes that help you digest your food properly. Food from the grocery store has been irradiated, or zapped in a big microwave, to kill these enzymes so they don’t spoil as quickly, adding unnecessary stress to your body. You will control which pesticides are used, if any. You will decide if you grow GMO or organic. The quality of your food is in your hands. The cost of living is rising, including the cost of food. Sure, you can spend a fortune on your garden, but you can also use sustainable gardening methods that are close to free. By using practices such as composting, mulching, and saving seeds, you can eat delicious, healthy food that only costs you the time it takes to grow them. There is a movement to buy local for good reason. Buying local reduces our dependence on fossil fuels and eliminates the pollution created when transporting our produce. There’s nothing more local than your backyard. I’m convinced the worst bad day can be cured by spending time in the garden. Putting your hands in the dirt and feeling sunshine on your skin boosts your mood. Gardening quiets your mind and grounds you. If you watch closely, nature will reveal valuable life lessons while you watch your plants grow.  Gardening connects you to your food, to nature and to yourself. So while choosing your seeds and starts this year, try a few new vegetables you haven’t grown before. Your body, spirit, wallet, and the planet will thank you.